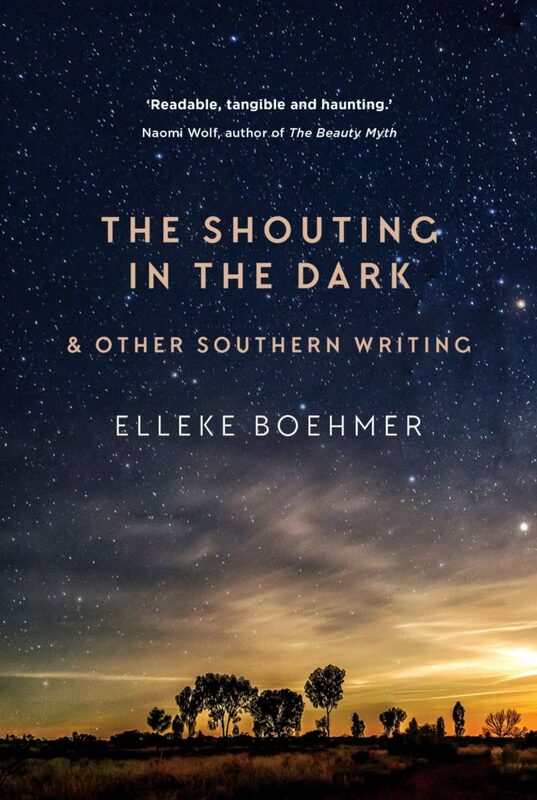 We are very excited to announce that the Australian edition of The Shouting in the Dark will be published by UWA Publishing in February 2019 as The Shouting in the Dark & other southern writing. The Shouting in the Dark is Ella’s story of surviving childhood and mapping new belonging. This Australian edition includes a new preface by the author, an interview that sets the book in relation to other stories of migration in the south, and selected writing by Elleke Boehmer about living in, navigating, and gravitating back to the southern hemisphere.